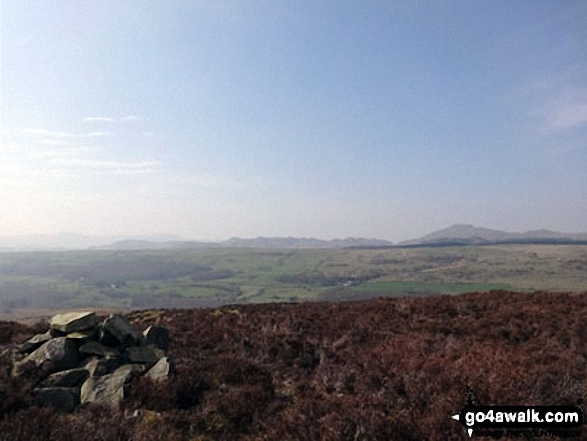 A go4awalk.com Peak Bagging Map & Hill Tick List featuring Yew Bank (Blawith Fells) will be available soon. - Brown Howe Car Park, Coniston Water, Beacon (Blawith Fells), Beacon Tarn, Tarn Beck, The Cumbria Way, Wool Knott, Fisher High, Rattan Haw, Yew Bank (Blawith Fells), Stable Harvey Moss, Brown Howe, Coniston Water. If you LOG ON and then RELOAD this page it will display when you climbed, bagged and conquered Yew Bank (Blawith Fells), what the weather was like, who you went with and any other comments you might like to add to remind you of that fantastic day. 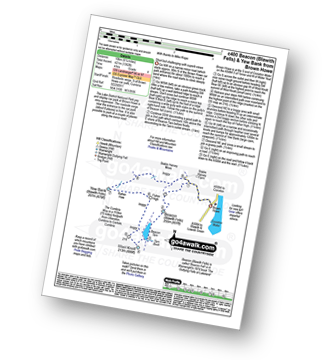 For more details see Your Personal Mountain, Top, Peak and Hill Bagging Record. Mark Davidson walked up Yew Bank (Blawith Fells) on April 23rd, 2015 [with] Alone [weather] Warm and sunny and warm - glorious - Lost my map en-route and had to do the walk via GPS and my memory of the planned route - only got lost once! 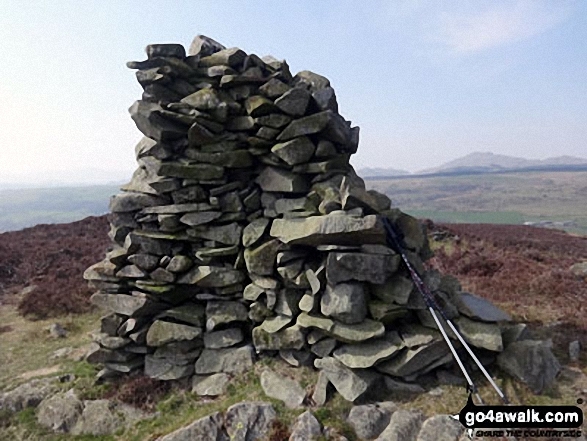 Christine Shepherd climbed Yew Bank (Blawith Fells) on April 10th, 2015 [from/via/route] Walked from Brown Howe using walk c400. [with] On my own [weather] Warm but hazy - The walk from Wool Knot to this summit is a bit boggy in places and I wouldn't recommend wearing shorts to walk up the narrow path through the heather. I did and my legs were covered in scratches. 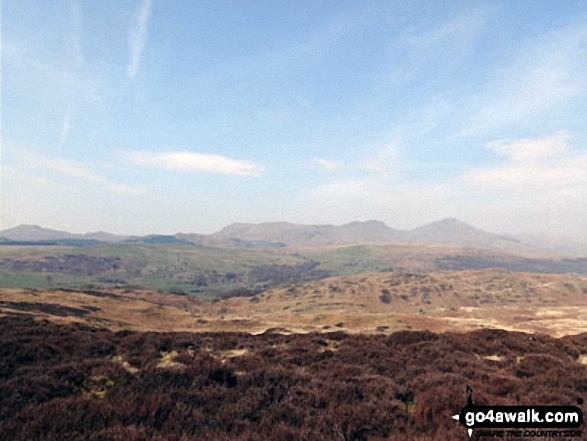 The walk is definitely worth it for the wonderful views of the Coniston Fells.